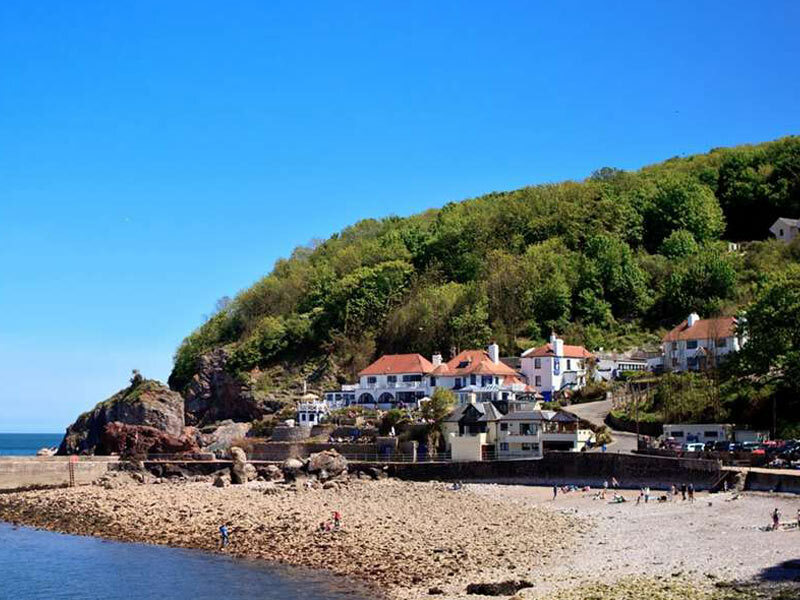 Take a look at our stunning surround area and local attractions.. 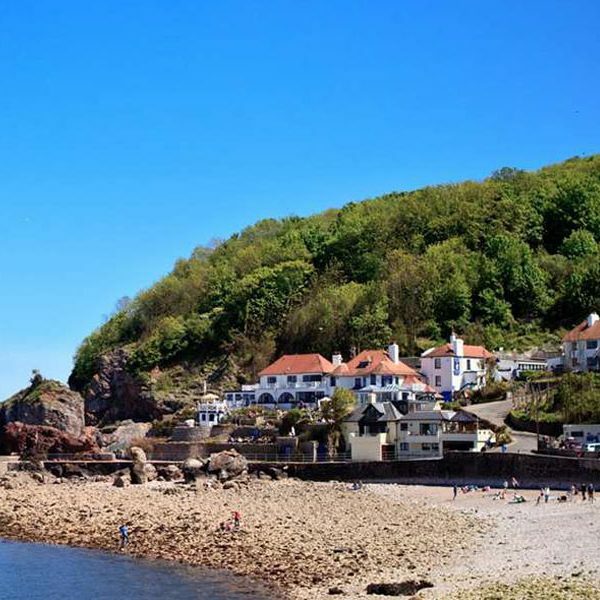 There is a wealth of things to do, including several fine golf courses, water sports, deep sea fishing, horse riding and of course, the miles of glorious coastal walks with the most breathtaking scenery. Many apartments enjoy stunning sea views and all have separate kitchens and their own bathrooms with bath and electric power shower. 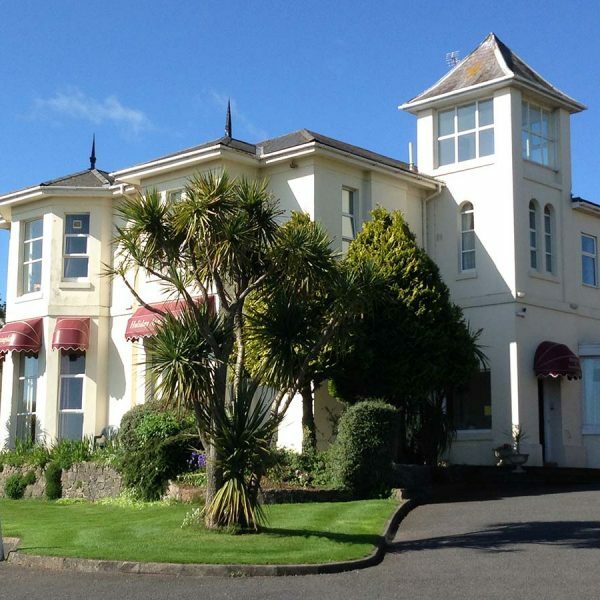 With a range of apartments on offer – we can accommodate from 2 up to 7 people.. all are ideal for both couples and families alike. Get booked in now before it’s too late… our best apartments often get snapped up fast so check our availability above and make your booking today! Let’s get your holiday started right now… with a large amount of accommodation on offer, will have something to suit your requirements. 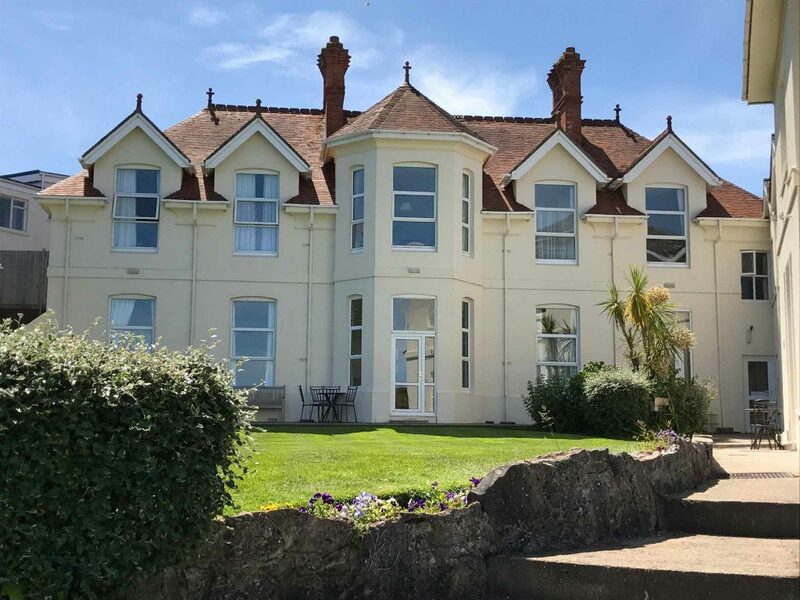 Enjoying uninterrupted sea views across Lyme Bay, the Sunningdale self-catering holiday apartments boast one of the most enviable locations in Torquay, Torbay. 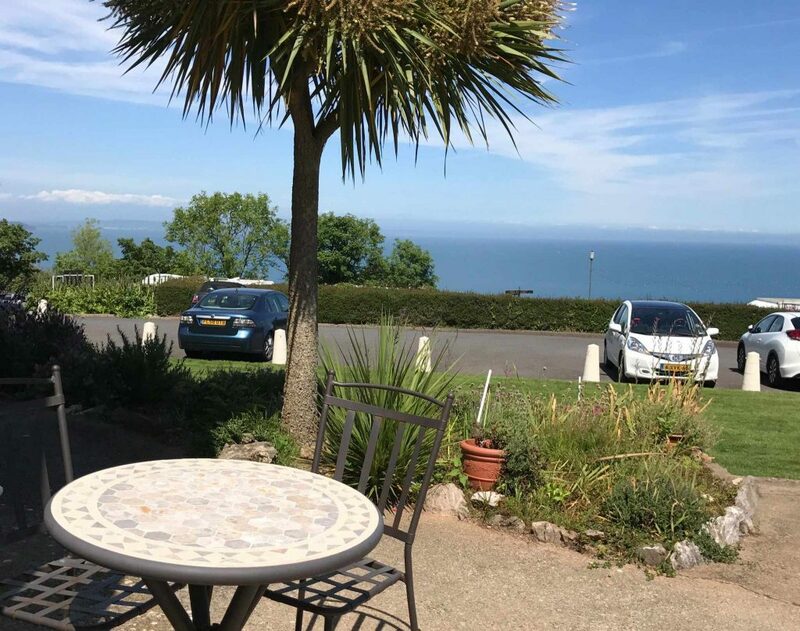 The highly commended, spacious holiday apartments are fully equipped with everything necessary to ensure guests enjoy the highest levels of comfort and convenience. 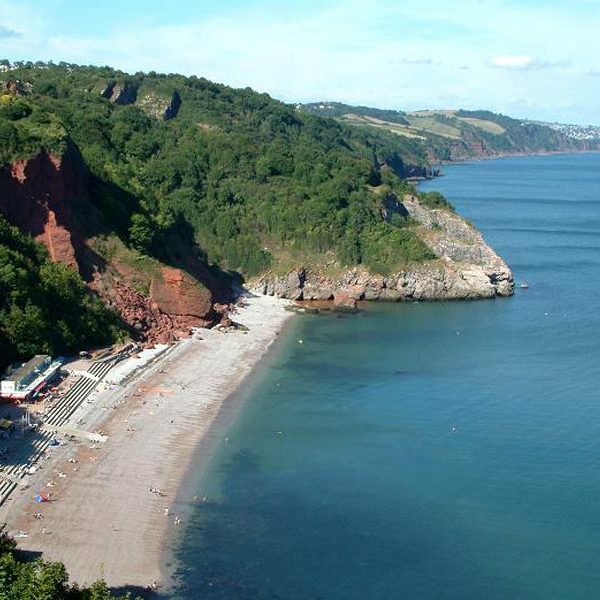 The Sunningdale self-catering holiday apartments provide the ideal base from which to explore Torbay and the beautiful Devon Countryside and with so many attractions and places of interest, you are never short of things to do – in fact many of our guests find they need more than one holiday to fit it all in! 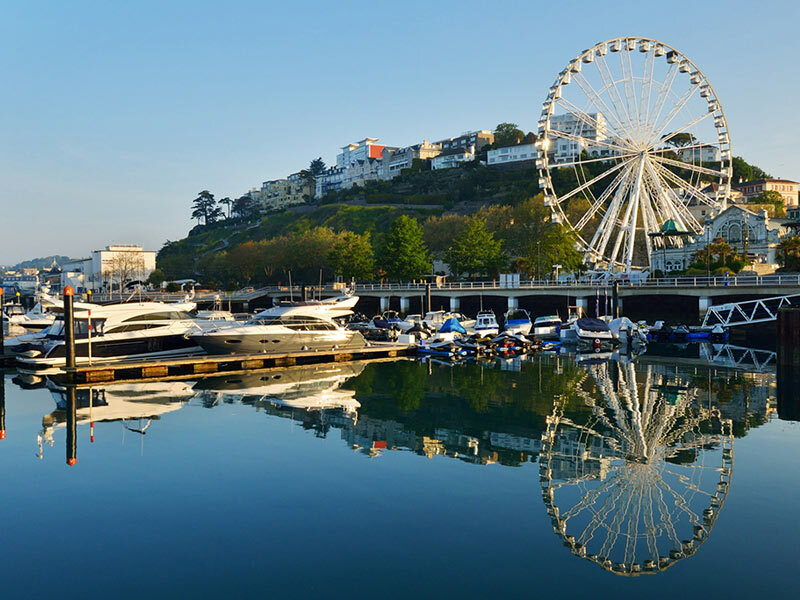 Situated in Torquay on the seafront at Babbacombe and within a few minutes level stroll of a host of amenities and attractions, including the famous Babbacombe model village, Babbacombe Theatre, St. Marychurch with its’ village shopping precinct and Bygones Victorian museum, first class golf course, horse riding and thrilling water sports. One of the great things about going on a self-catering holiday is it gives you the ability to try all the different local restaurants. Eating out is a real pleasure with a wide selection of bars and restaurants catering for every taste – in the immediate vicinity. 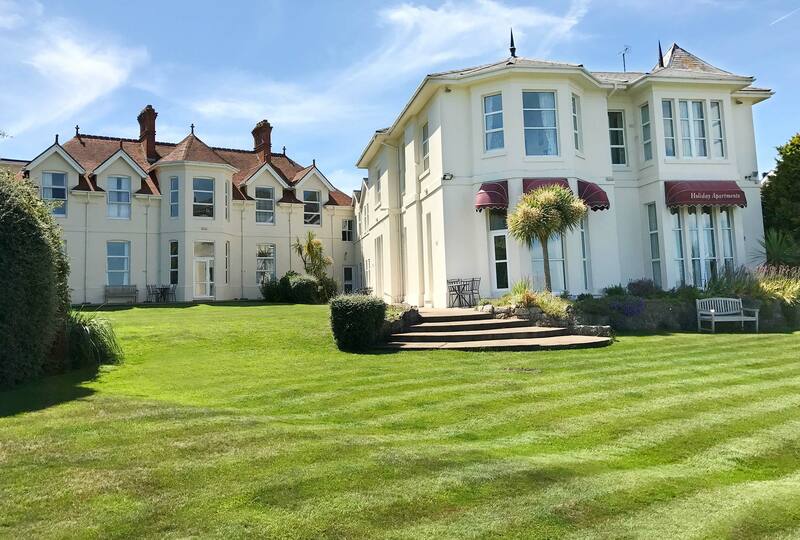 In fact, by staying at the Sunningdale you could not be more ideally placed to enjoy the very best of the glorious English Riviera. 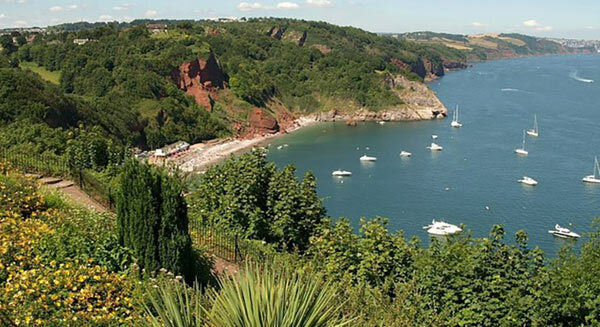 Take a tour of Agatha Christie’s Greenway House on the river Dart, or visit Kents Cavern which is one of the most ancient sites in Great Britain, take a memorable train journey on Paignton & Dartmouth Steam Railway, enjoy a day out for the whole family at Paignton Zoo, which is one of Britain’s top zoos, or visit Torquay’s Living Coasts where you will find penguins, seals, puffins, wading birds and lots more. 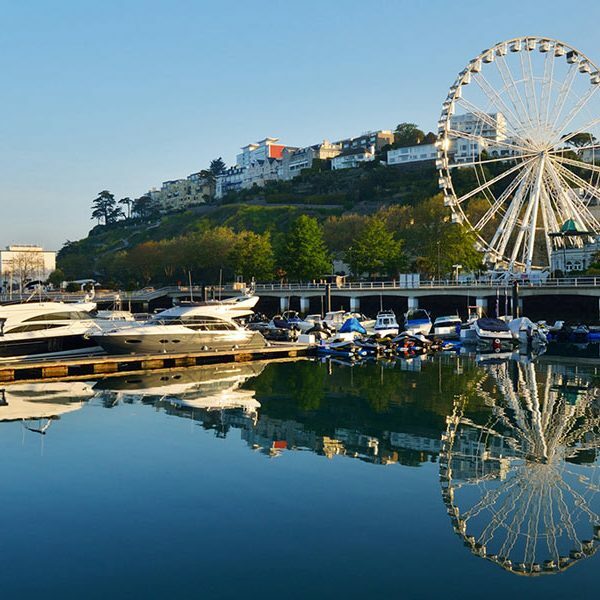 For a truly great day out we recommend you visit Dartmouth, which is one of the most beautiful towns in England and is surrounded by many small villages such as Kingswear, Dittisham and Blackawton, and pretty coastal villages like Stoke Fleming, Strete, Slapton, Torcross, Beesands, Beeson and Stokenham. 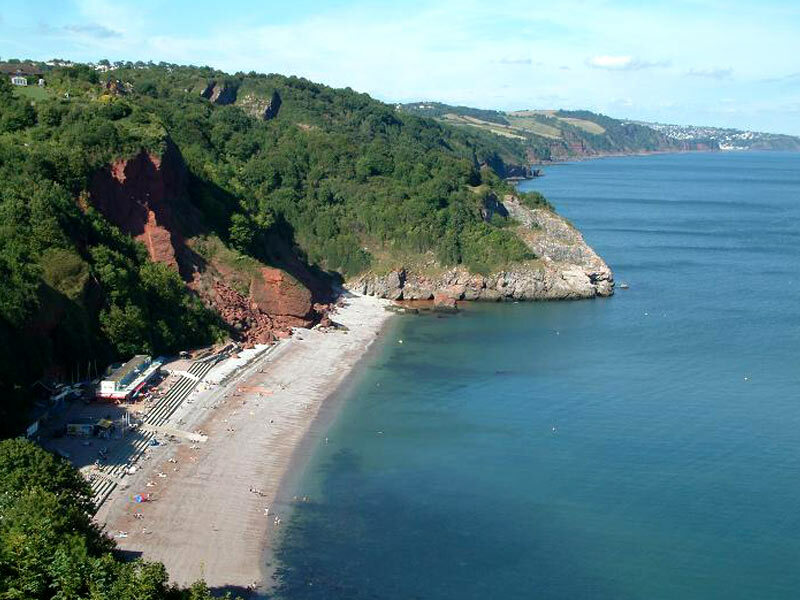 Our self-catered apartments are ideally situated to experience Torbay, one of the best holidaying destinations in the UK. 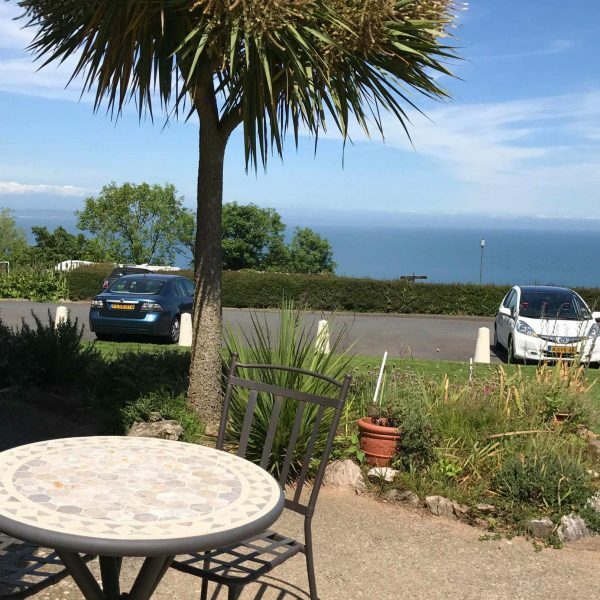 Excellent location with beautiful views. The best service I have ever encountered with Zoe the owner. Will be going back with the dog soon. Everything you would expect from an old Victorian building. Very clean airy room with lovely view over the bay. Made very welcome on arrival by Zoe. We will be coming back for a longer stay. Very nice place to stay, perfect location, views. The apartment was spacious, clean and comfortable for a family. Lovely place. Easy to collect and drop off keys. The room and surrounding areas were very clean. Good parking. 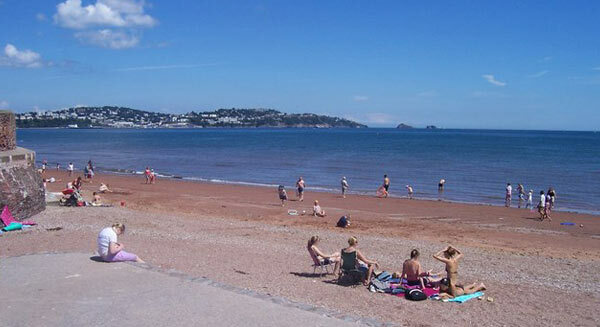 Very quiet area great base with Torquay and Paignton a short distance away. We were absolutely thrilled with our stay at Sunningdale. Very comfortable, beautiful views, excellent location. Wonderful, kind and helpful staff. One of the nicest self catering experiences we have had! Zoe treated us as though we were genuine acquaintances and made us feel very welcome. Fantastic place to stay, with lovely lady owner. Everything you need for a relaxing stay. Fabulous location, lovely flat… i'd recommend it to anyone. 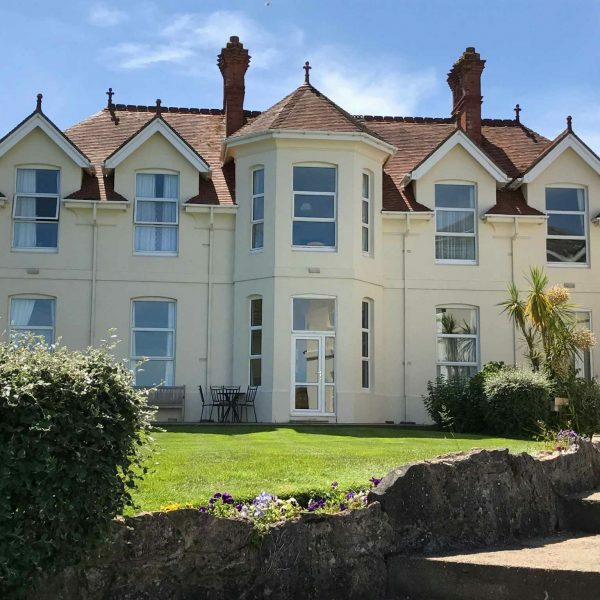 The apartment was lovely with everything we needed, and the most gorgeous view overlooking gardens, and the cliffs and sea. 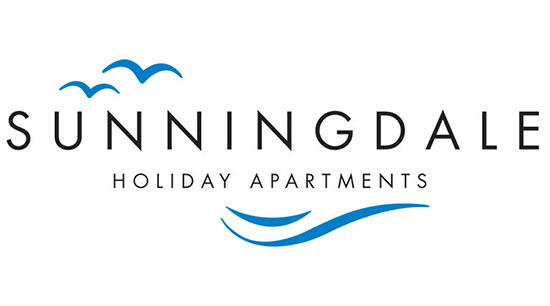 We would certainly recommend Sunningdale Apartments to anyone, and hope to return soon ourselves. Many thanks to the proprietors who work so very hard. 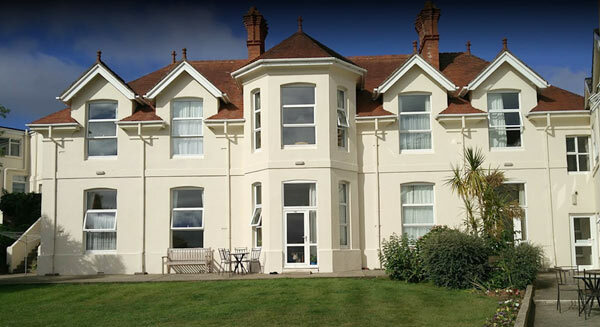 Sunningdale is a favourite place of ours for holidays and we come back year after year. It is in a lovely convenient position. Sea views. Lots of places to visit. Bus stop around the corner. Lovely friendly and helpful Staff. Perfect for our requirements, Zoe and staff could not have been more friendly and helpful. Would recommend. We look forward to having the pleasure of your company at Sunningdale where you are assured of the warmest of welcomes… in the meantime click / scroll on the street view below and familiarise yourself with our location. 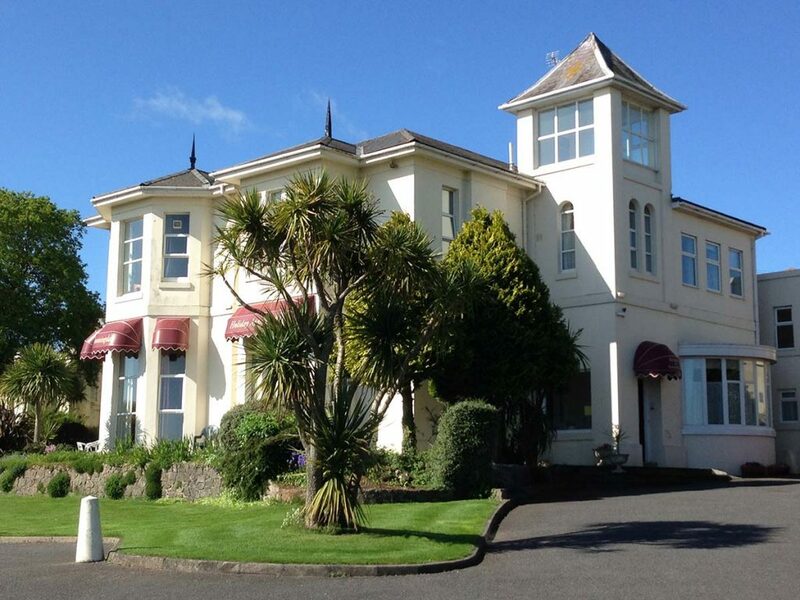 Sunningdale Apartments are open all year, with short breaks available early and late season.